Giving your dog his pills has never been easier. 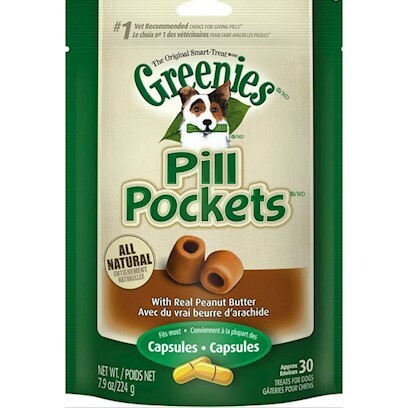 Pill Pockets for Dogs provide a stress-free and tasty way to give your dog the medication he needs. Rated 4 out of 5 by 119 reviewers. Pill Pockets - Formula Changed?? Saving my dog's life one pill at a time. Thank goodness for Pill Pockets!